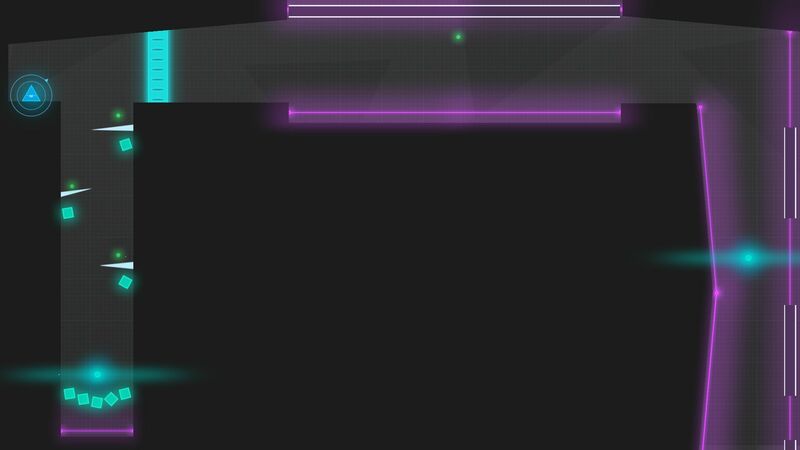 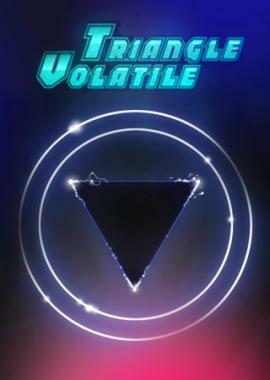 Volatile Triangle is a an explosive turn based puzzle platformer. 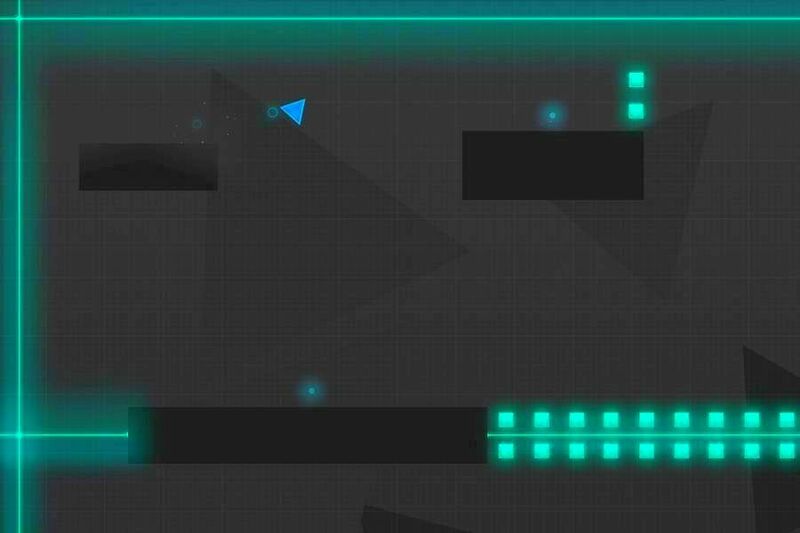 Taking trajectory gameplay like worms or angry birds and combining it with the soul crushing difficulty of platformers like super meat boy to create a new gameplay experience. 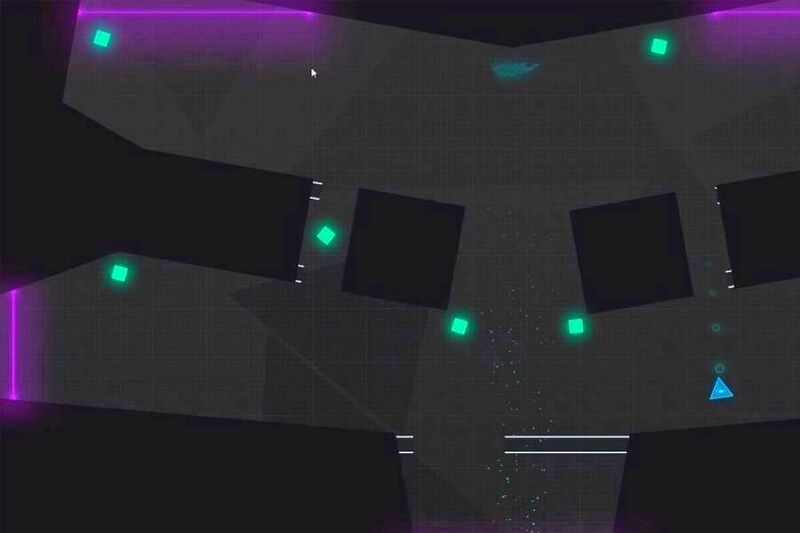 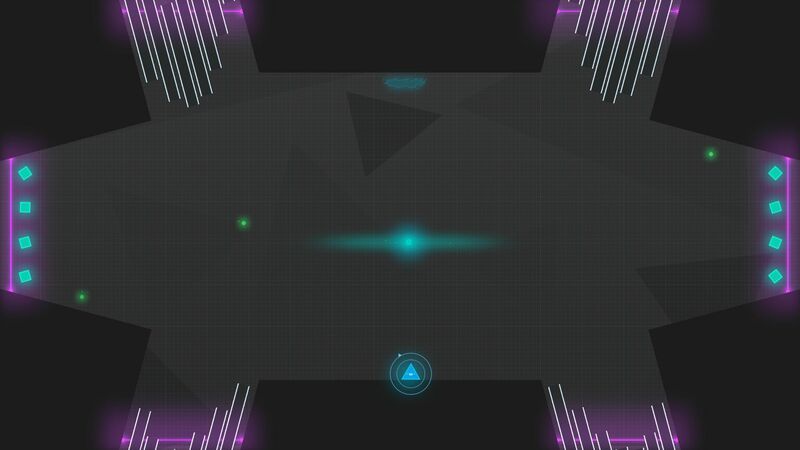 Blast yourself around the map and collect all the points to unlock the portal to the next level, but it might not be that easy. 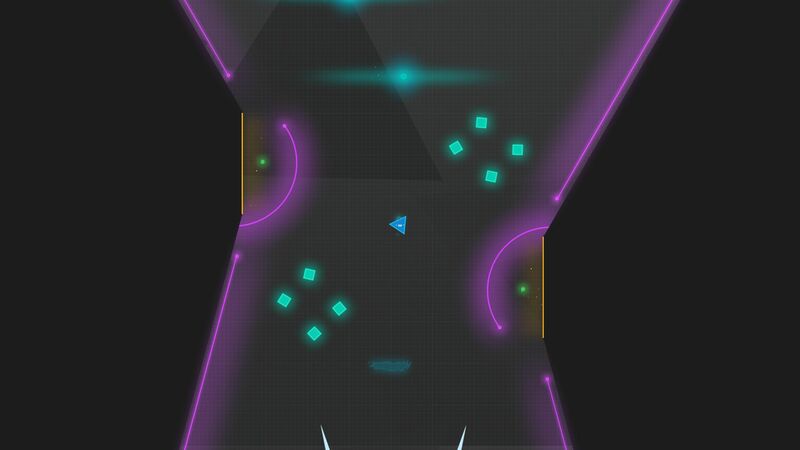 Volatile Triangle features bright graphics an upbeat soundtrack and the "just one more try" gameplay that is sure to bring you back for more.